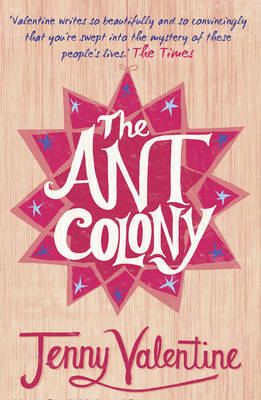 Highly commended in Branford Boase 2008 Award. 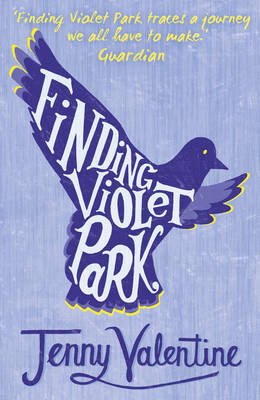 Told with a delightfully light touch, this thoughtful and introspective novel for teens tells how hearing the story of Violet Park, leads Lucas on a moving and thought provoking mission that helps him to understand much more about his own life. 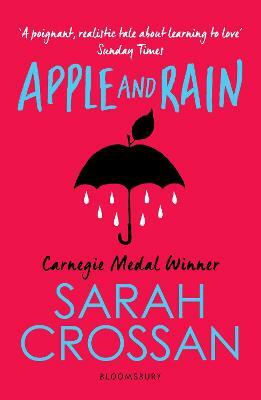 Shortlisted for the 2008 Carnegie and Branford Boase Awards. 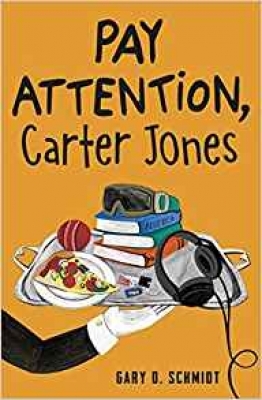 Nikki Gamble: “This year a large number of books were submitted for the awards and the judges noted an increase in established adult writers producing first novels for children. 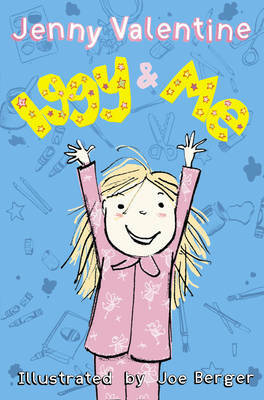 These trends reflect the increased profile of children's books in the press and media as well as the commercial success. The books selected for the shortlist are marked by their distinctive voices and authentic feeling for child or teenage readers. They are accessible but explore profound themes in the context of a story well told”. 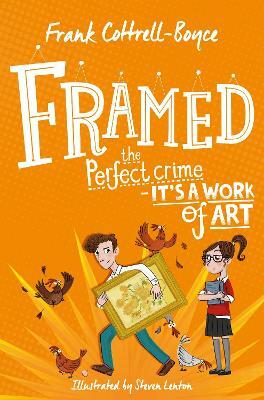 Ian Dodds: "The nominations for the 2008 Branford Boase Award yet again demonstrate the full range of new writing talent for children and young people. All the writers on this year's shortlist have distinct voices and all are adept at creating stories that will grip, excite and challenge young readers. 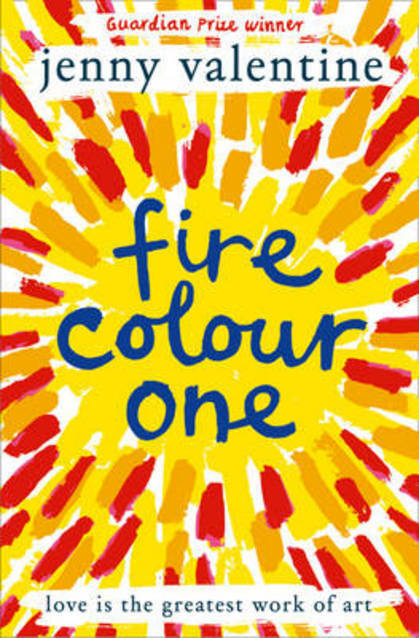 Good writing for young people is vitally important and this shortlist proves that." 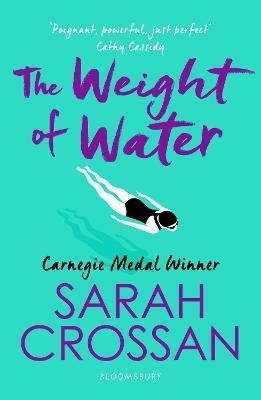 Narrated by the most compelling voice since Curious Incident of the Dog in the Night-time, this is a quirky and original voyage of self-discovery triggered by a lost urn of ashes.